Every woodworm job starts with a survey - book here wood worm treatment covering Northumberland and southern Scotland. 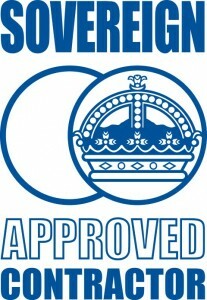 GMC are registered Contractors for the treatment of woodworm. We carry out a survey on the property then recommend a course of action with a quote. GMC are registered to treat damp, fungus and wood boring insects. Once our work is complete we provide a insurance backed warranties on the work carried out for 10,15 or 20 years. We carry out work for home owners, architects, insurance providers and finance institutions on a regular basis who require this type of work. wood worm treatment covering Northumberland and southern Scotland. wood worm treatment covering Northumberland and southern Scotland. 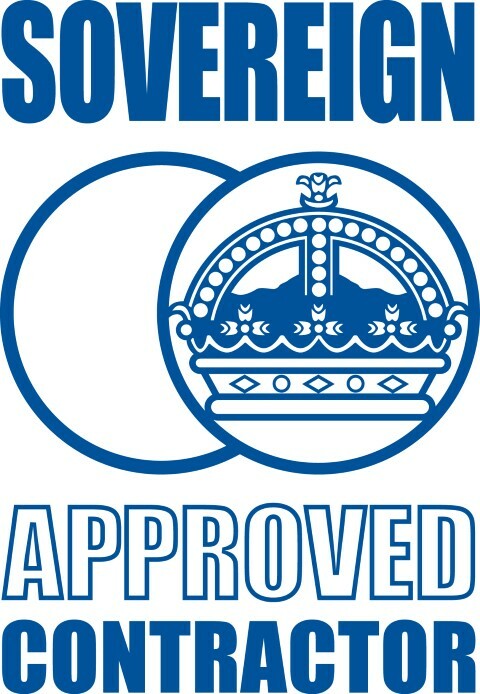 For new joinery or preservative treating wood before painting then Sovereigns range of preventative treatments are ideal. Our solvent based preservatives are available in a range of colours as well as clear. These fungicide and insecticide preventative treatments keep timber safe from wood boring insects such as woodworm and both wet and dry rot. Traditional boron rods for implanting into predrilled holes in timber are still available. Our dry rot paint can be used on both masonry and timber e.g. the back of skirting and architrave to prevent the spread of the dry rot fungus.